You'll notice that there are some changes in Online Banking, mainly on the screens where you will make transfers, but rest assured, its just as simple to use as it has always been. In fact, our system will automatically select the best way to send your payment based on where its going (we're getting a bit fancy now!). As always, our team are here to answer any questions you may have. 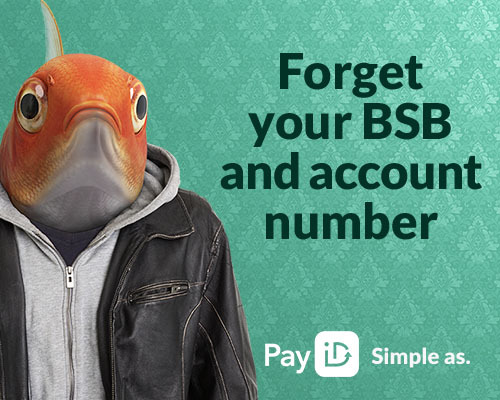 Just pop into your local branch, call 1300 622 278 or even reply to this email and we'll help you out.